Accolades are coming to Infinite Crisis! These are post-game callout medals that highlight personal bests and general improvement in your gameplay after every match. Win Harley themed prizes throughout February! Fans of Miss Harleen Quinzel rejoice: Not only is she getting a new Bombshell costume, but Turbine are giving away free copies of the costume plus additional goodies from DC Collectibles. They'll also be showing you behind the scenes examples of bring Harley to life in Infinite Crisis, including in-depth looks at going from concept to implement of her Bombshell and Slumber Party costumes. 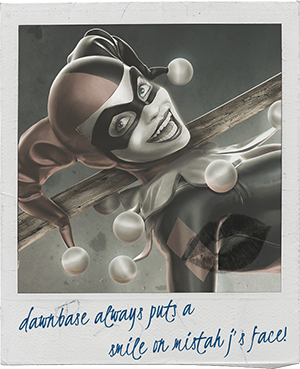 The new "Bombshell" Harley Quinn costume will enter the Infinite Crisis store on February 4th. If you want a chance to win it for free, you'll need to head over to the Facebook pages for DC Comics and Infinite Crisis where they'll be giving away codes for the costume every day in February, starting on the 2nd. Furthermore, starting February 14th, you'll also find Harley Quinn themed trivia — answer correctly for a chance to win some fantastic DC Collectibles prizes! You can have an exclusive sneak peek at Harley's new costume on our Harley Quinn champion page. Hawkgirl is now available in-game for 650 or 6,800. Cardell "IC_Annuvin" Kerr, Creative Director for Infinite Crisis has made some announcements for the future direction of IC. From the next major update (spring), Coast City will become the primary map, and the only one with a public queue. Bot matches will also become available for Coast City to help learn the map. 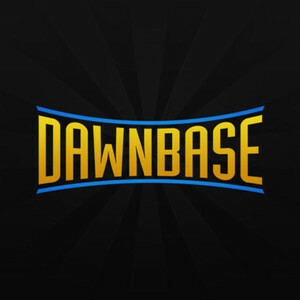 Both Turbine and Dawnbase are working on tutorials for the map, to help players who are unfamiliar with how it works. Both Gotham Heights and Gotham Divided will swap into custom-only maps from that point. Crime Alley will also become available as a 1v1 custom map. If you're familiar with how League of Legends adds loading screen borders to showcase achievement within it's ranked mode, then you'll easily visualise how champion mastery works. Reaching varying levels with a champion — likely 5, 10, 15, and 20 — will grant you special loading screen borders when you play that champion. It's a nice feature to say hey, I'm pretty good with this guy, watch out. Essentially no information was announced about these yet, besides that they are rewards based on your performance per champion. We're assuming that they'll be similiar in function to say, Call of Duty medals. For instance, getting a triple kill would be an accolade. View the full thread and discuss this over on the official IC forums. The next champion coming to the Trials has been revealed: The winged fury of Hawkgirl! 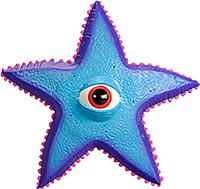 This battle-hardened bruiser makes excellent use of mobility and battlefield control, with to-champion dashes that can pass through walls and the ability to knockup and knockback enemies. [[Hawkgirl's Super Speed]] grants additional duration (up to an extra three seconds) with each basic attack landed while active, further helping Hawkgirl — and other bruisers — stick to their targets. Hawkgirl releases Jan 21. Are you looking forward to the winged defender?